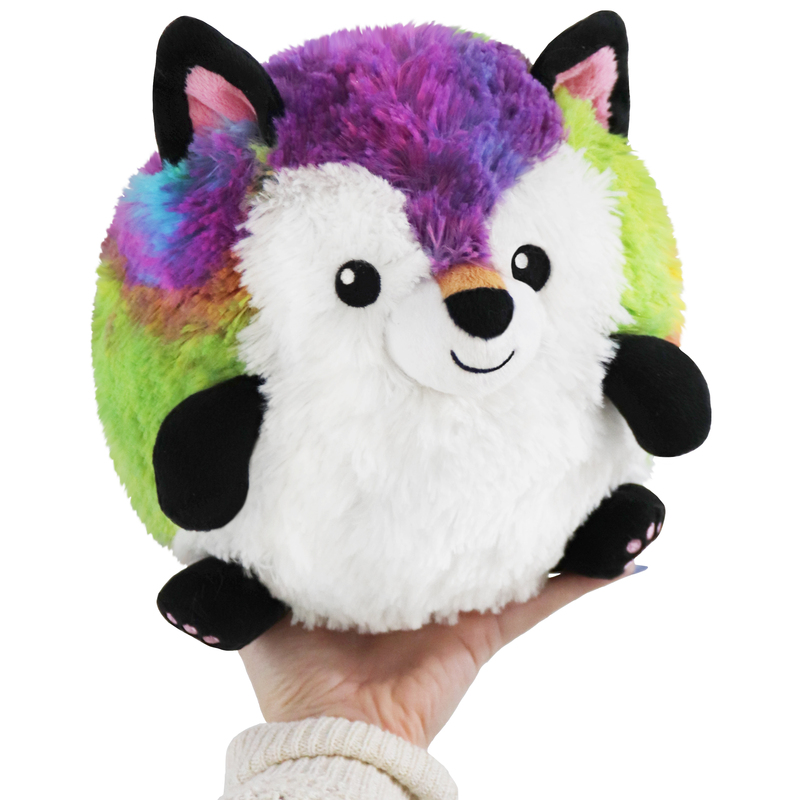 Mini Prism Baby Fox: An Adorable Fuzzy Plush to Snurfle and Squeeze! "The quick brown fox jumps over the lazy dog," is a phrase that contains every letter of the English alphabet! Indeed! Its a great sentence for testing out fonts and keyboards, as well as describing fast foxes and their relationship with slower canines! But somewhere over the rainbow, a little round fox is also jumping! It lands with fur doused in technicolor! 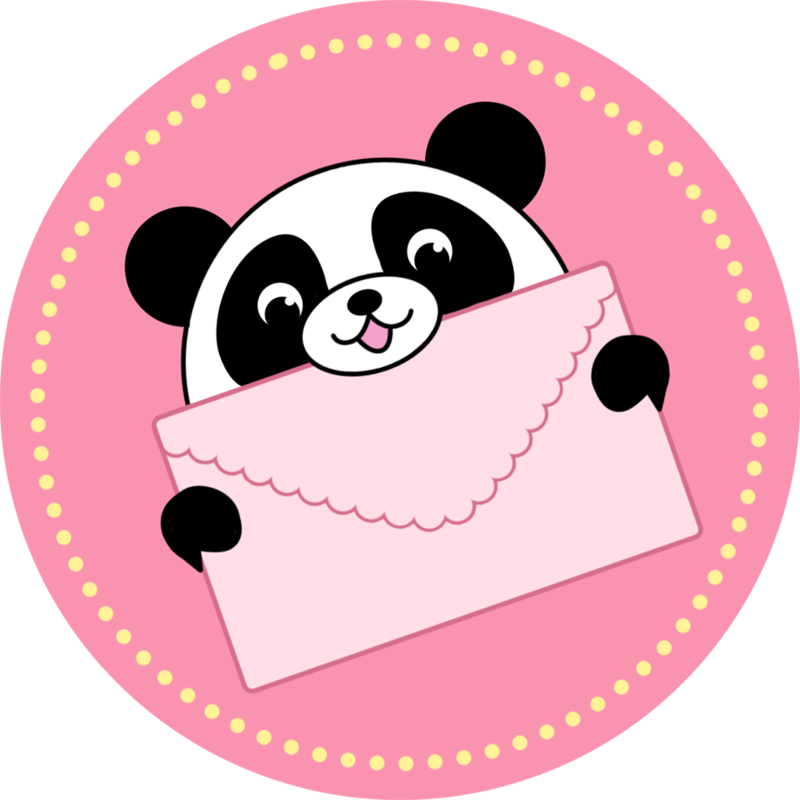 You might not be able to find every letter in that phrase, but you'll certainly find every color of the rainbow on this 7-inch ball of adorbs. Just got this great squish today. Absolutely love all the colors on it. Best thing is no one else has the exact same squishy.